Hey Buddy!, I found this information for you: "In Bolsonaro’s Brazil, indigenous groups are struggling for basic human rights". 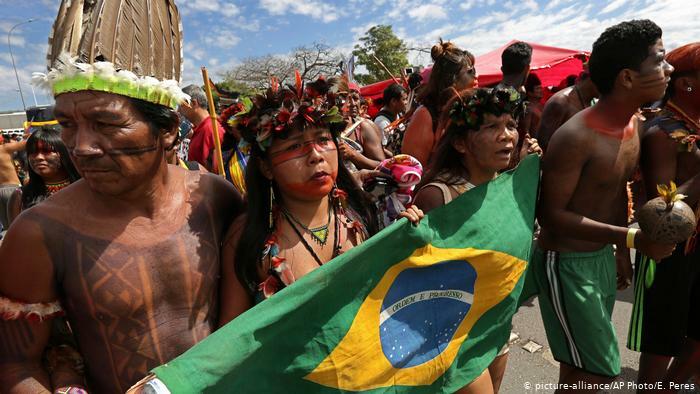 Here is the website link: https://peoplesdispatch.org/2019/04/18/in-bolsonaros-brazil-indigenous-groups-are-struggling-for-basic-human-rights/. Thank you.